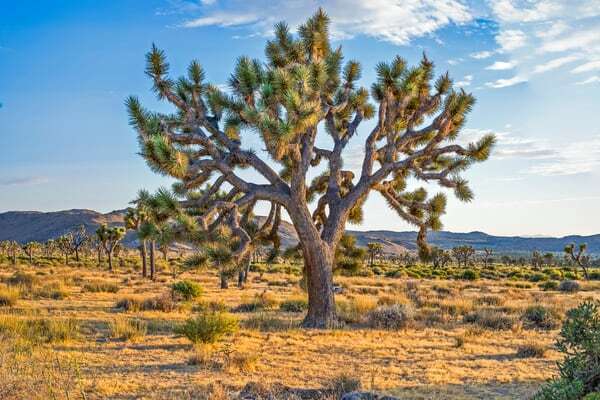 One of my favorite places ! 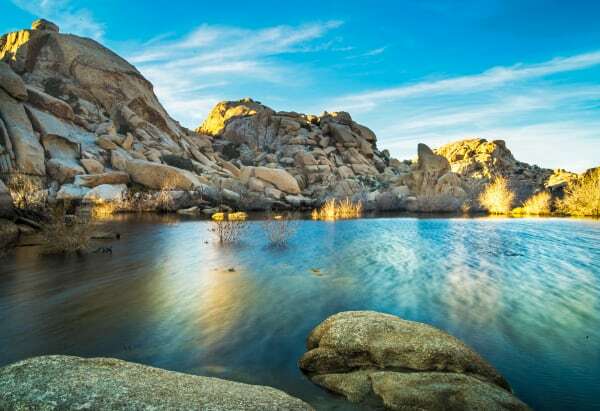 Located within 1 hour of Palm Springs, this National Park is the perfect place for a great day trip! 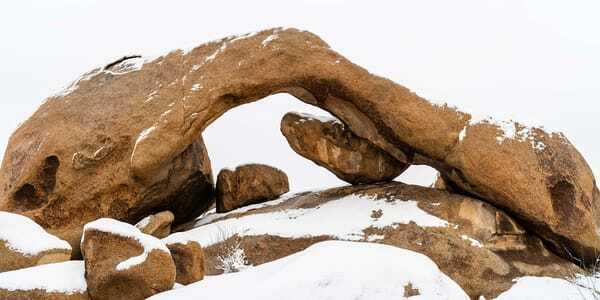 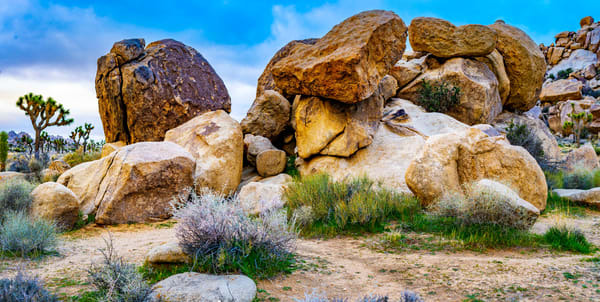 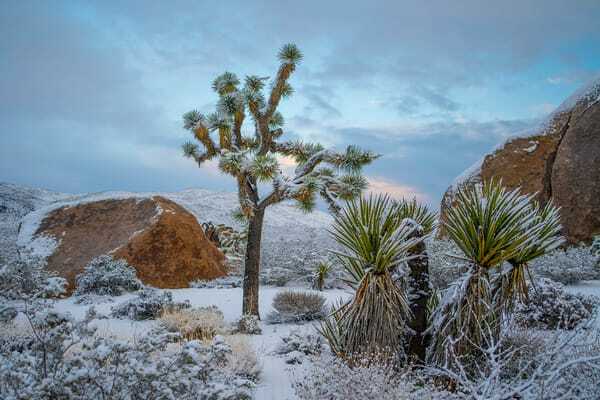 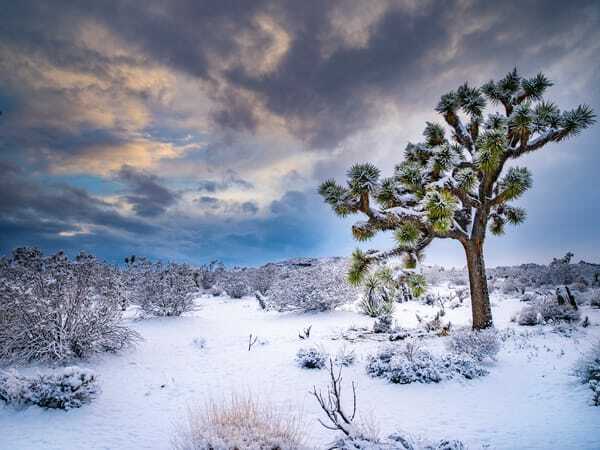 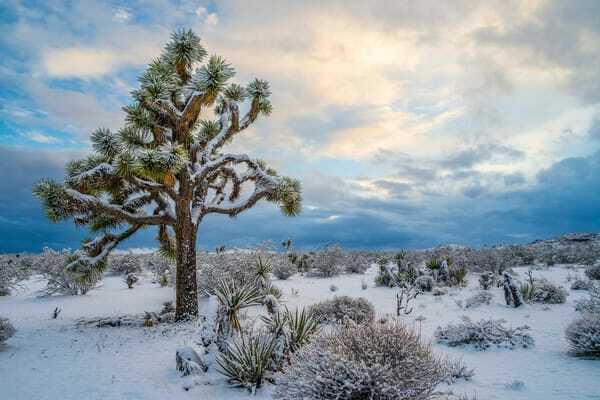 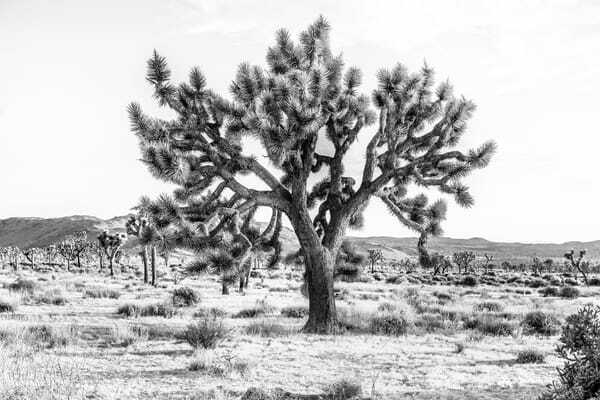 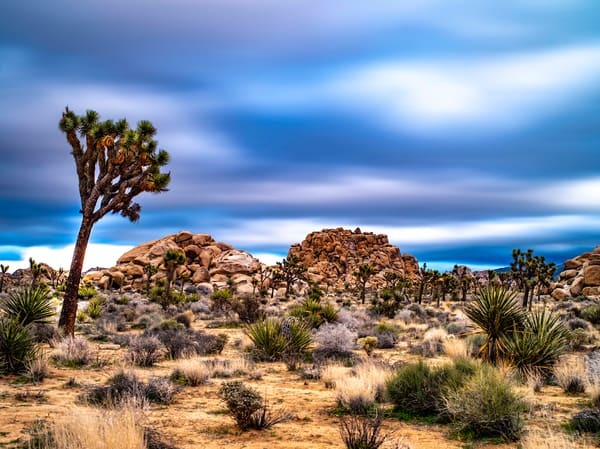 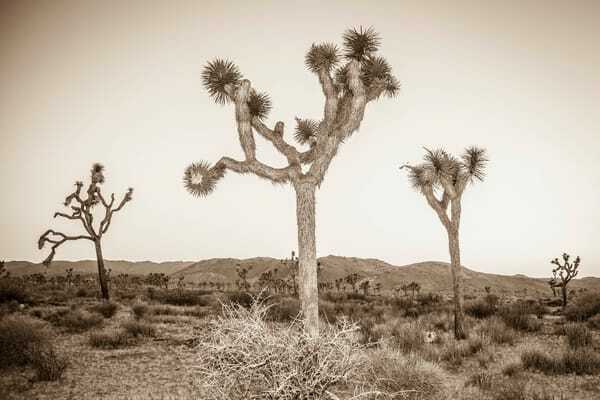 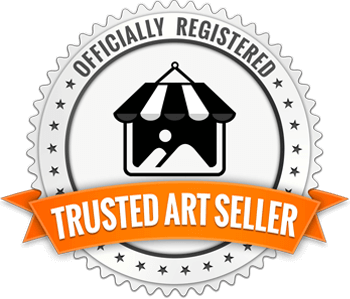 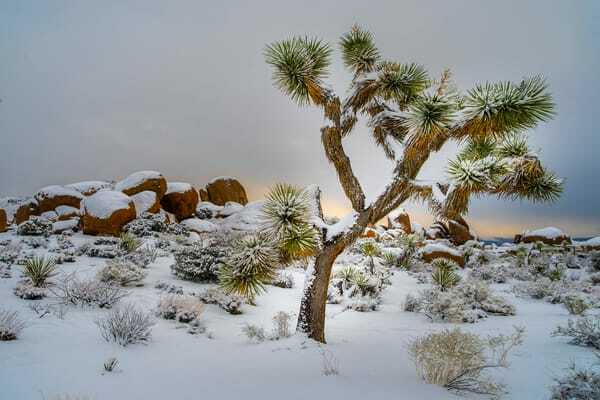 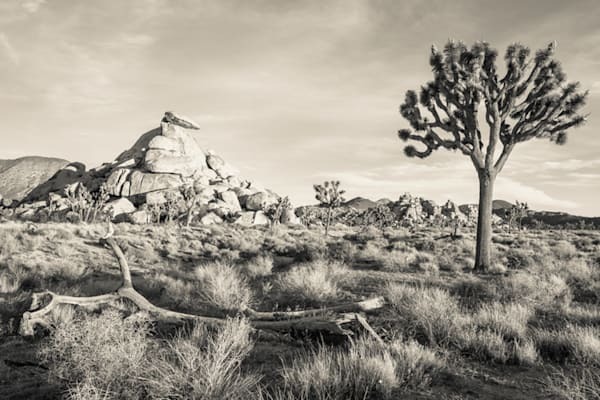 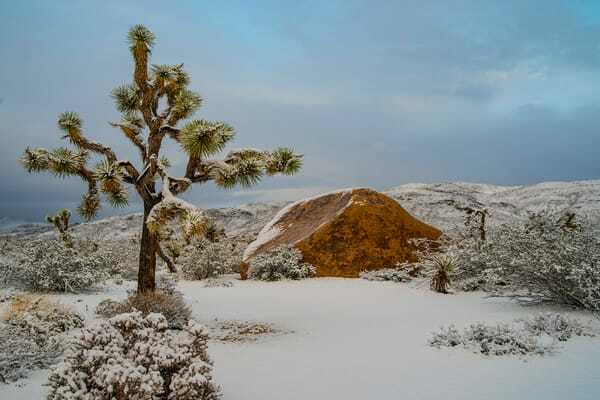 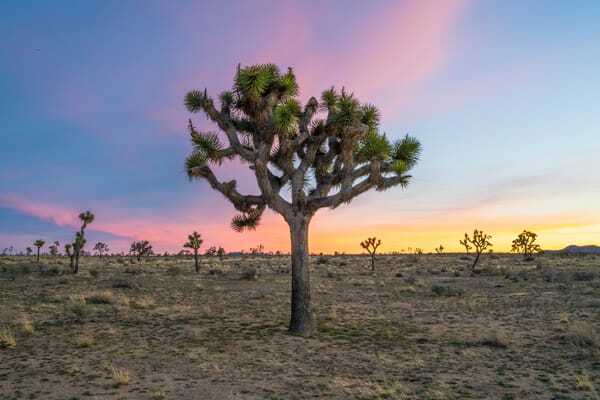 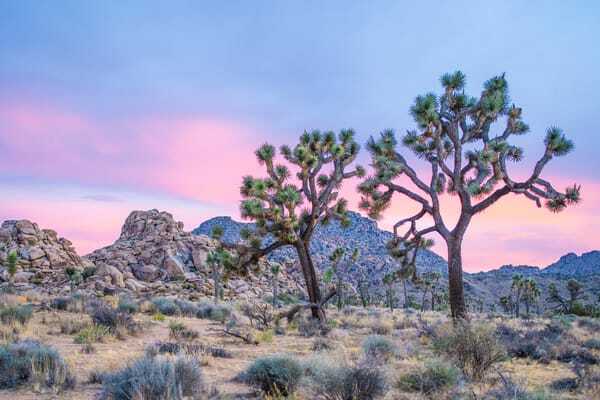 For some of the best Joshua Tree photography, look no further.